The best two tips I can give you are a) do your research and b) follow the publisher’s guidelines. By ‘do your research’, I mean have a really thorough look around to see which publishers are, in fact, publishing the kinds of books you’re writing. If you have favourite authors in the area, check out the imprints of their books (in the first few pages) to see which company published the book and then read the acknowledgements (back of book) to see which people at that publishing house are given the author’s undying love and devotion. This will give you a good starting point to find the agent or publisher of your dreams. The second part of this, however, is to then carefully read the submission guidelines for that publishing house. They all have them, publishers and agents alike, and they are very specific. If they tell you they are currently closed for children’s books submissions, they are closed. Either wait until they open their doors again, or look for the next publisher on your list of dream publishers. If they ask for three chapters and a synopsis, send that. If they want a full manuscript, send that. Your query letter (the pitch) needs to be spot on, and for that reason I suggest having a rummage through websites such as this one and this one. 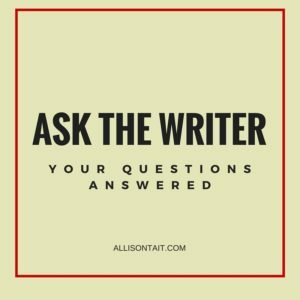 Your letter needs to be succinct – and by succinct, I mean you need to be able to describe the whole story of your book in a sentence or two. 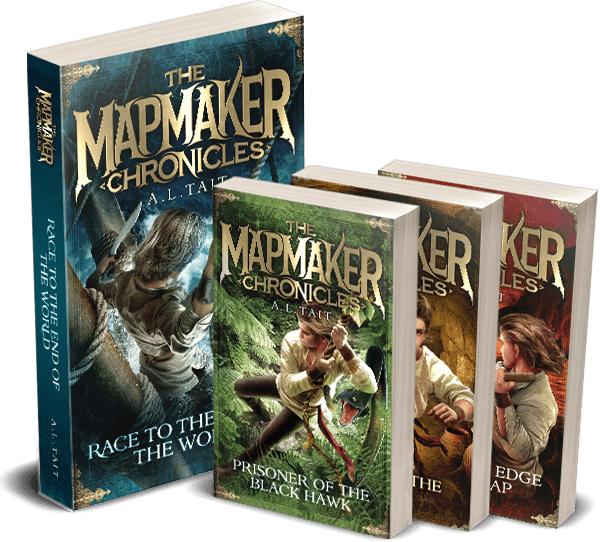 As an example, I describe The Mapmaker Chronicles as a series ‘about a race to map the world – and a boy who doesn’t want to go’. Tell the publisher a bit about you, and remember you’re not just describing the book, you’re selling it. Write the letter in your natural writing voice, to give the publisher an easy introduction to your style. If you’d like to hear an actual children’s publisher talk about this stuff, listen to my interview with Suzanne O’Sullivan (my publisher) here in episode 62 of the So You Want To Be A Writer podcast, or to my recent interview with Sue Whiting, former publisher at Walker Books, here. Hi Nerida, Unfortunately, publishing doesn’t really work this way. If your story is non-fiction, the least that a publisher will want to see is a full proposal with a few sample chapters. You can see what I mean about a proposal and more about how to write one here. If your idea is for a novel or other work of fiction, you will need to write the manuscript for a publisher to make any kind of judgement on it. Honestly, it has to be more than finished – it has to be as polished as you can make it. Yes, it will be edited again (and probably again), but you need to present an agent or publisher with the best possible book you can write. When you think that it’s the best thing you’ve ever written, send it in, and then be prepared to rewrite it. I’m sure that Val and I have answered this question in a few podcasts, but I can’t for the life of me think which ones! I know that Jen Storer and I discussed it during our interview for episode 98. 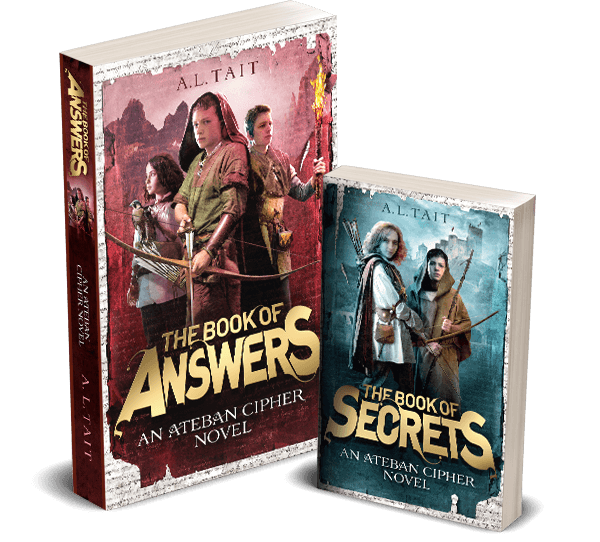 You’ll also find a Q&A here. The short answer to both these questions, however, is… it depends. 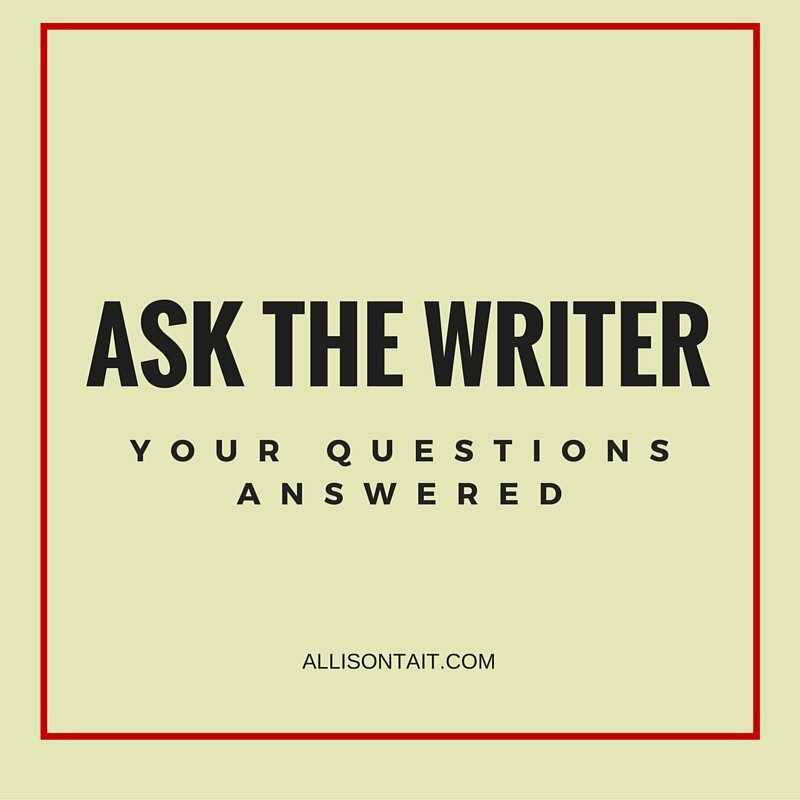 It depends very much on the author, why they want an agent, and who the agent is. It can be very helpful to have an agent to help you avoid the slush pile and to help you build a career. But I know many published authors who don’t have an agent and have never had one. Dear Miss H, I usually find that I don’t have to motivate myself. I really like writing, so I tend to be writing something all the time. I think that this creates a writing habit and when you have one of those, you tend to just show up every day and write something. It’s not always good, but it’s there – and then I can fix it later. If you’re struggling with motivation, it may be that you’re writing the wrong thing at the moment. Try something different and see if that helps. Also, stay tuned for news of my upcoming on-demand course on How To Make Time To Write, in which I talk about motivation and showing up, among other things. Sign up for my newsletter here to make sure you don’t miss updates. Hope you found these helpful! Follow my Facebook page to be there when I next call out for questions.